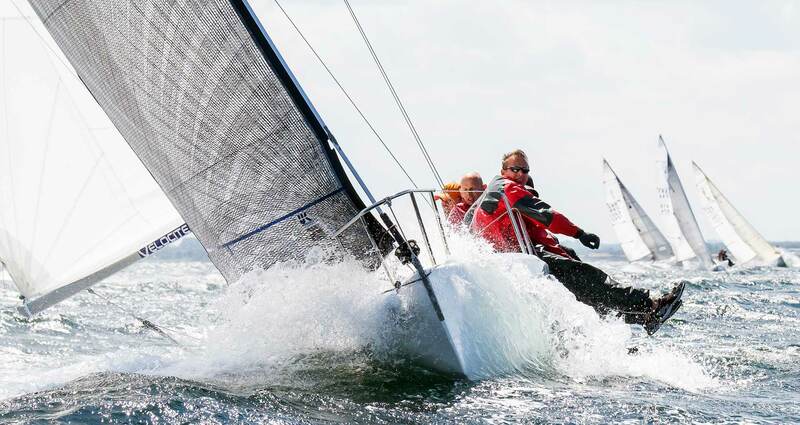 After having pro sailor Tim Kroeger last time explaining general sailboat racing terms, strategies and tactics for beginners (read the article here) I want to dive deeper into this topic with this second article. 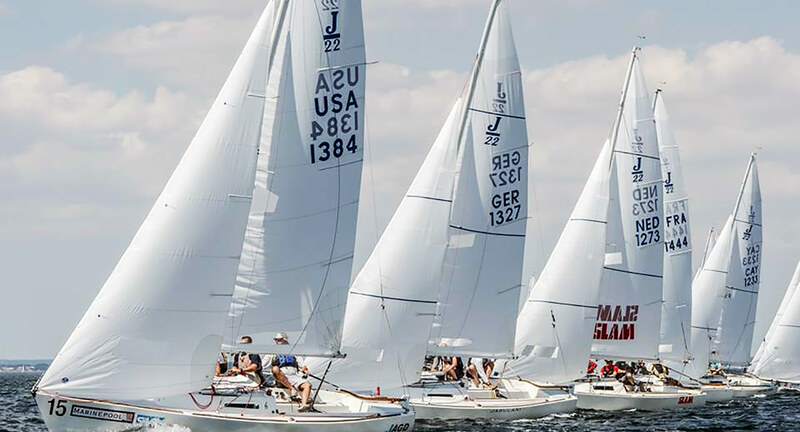 “The Art of the Start” is meant to give you rookie crews a deeper insight into what another dedicated regatta sailor, Martin Menzner, thinks of what might be of interest when it comes to take off to your first race. 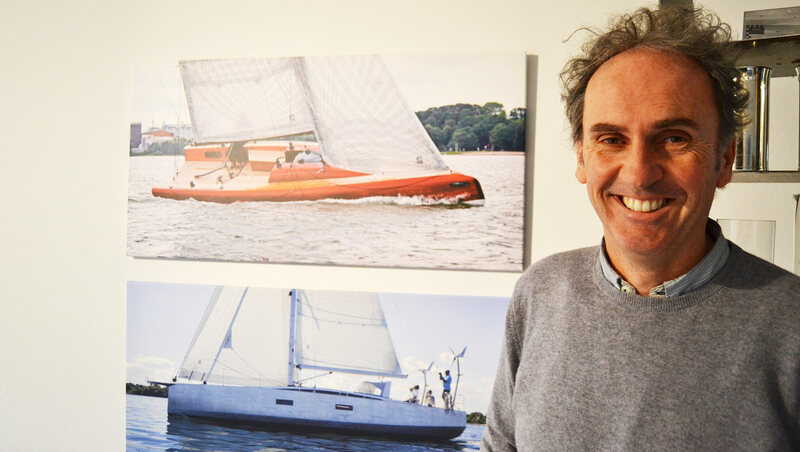 Martin Menzner is not just a passionate J80 and J22-sailor with years of experience in racing these fast boats on a world class level, he is also the designer of the renowned performance cruisers of Berckemeyer aluminium yachts (read here), bringing his whole experience and knowledge of what makes a yacht sailing as swift as possible to the starting line. Let´s see what he has to say about starting-techniques in a sailboat race. Ready for the start: Everybody´s nervous. Being first at the leeward buoy – with such a comfortable lead. Nice. 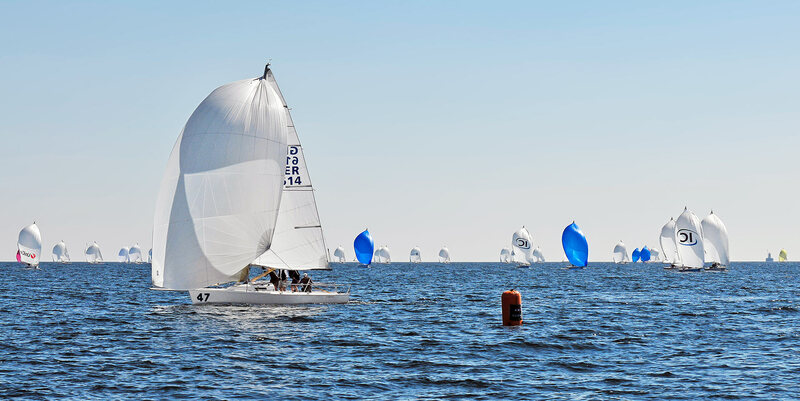 Tactics at the windward and leeward buoys – next article upcoming! 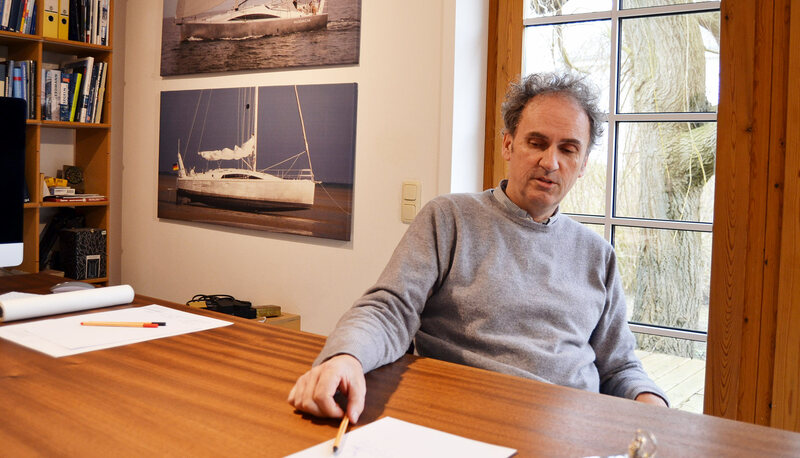 Thanking Mr. Menzner, who welcomed me to his Berckemeyer Yachts Design-office near the City of Kiel – Germany´s traditional epicentre of sailing – was very exciting for sure. 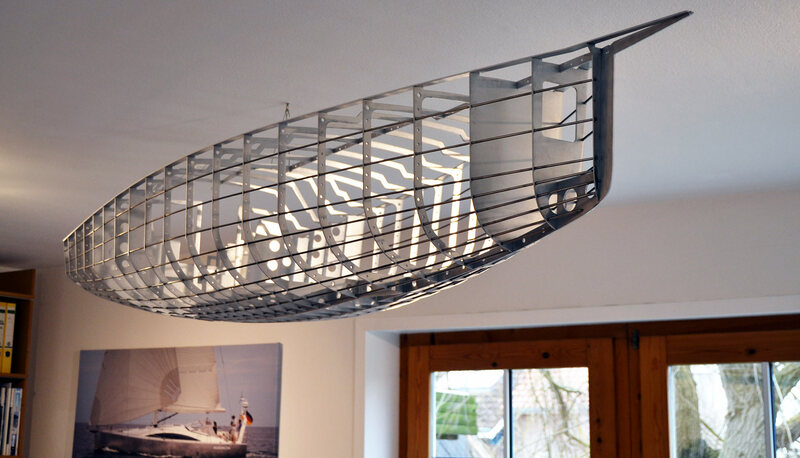 Martin has studied product design which makes his Berckemeyer Yachts so beautiful and is also a skilled naval architect. His experience in fast racing the J-boats is the perfect groundwork to designing swift boats that look stunningly beautiful. 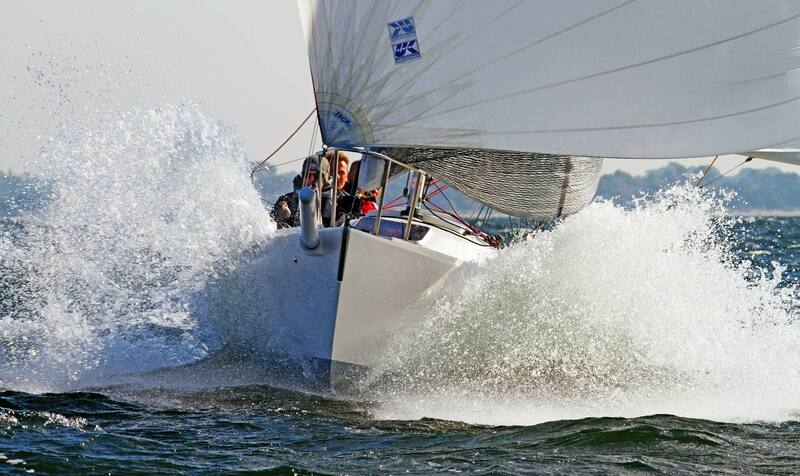 Stay tuned for the third and last article on sailboat racing: Part 3, the Race! Previous Post	Hole in the bow? 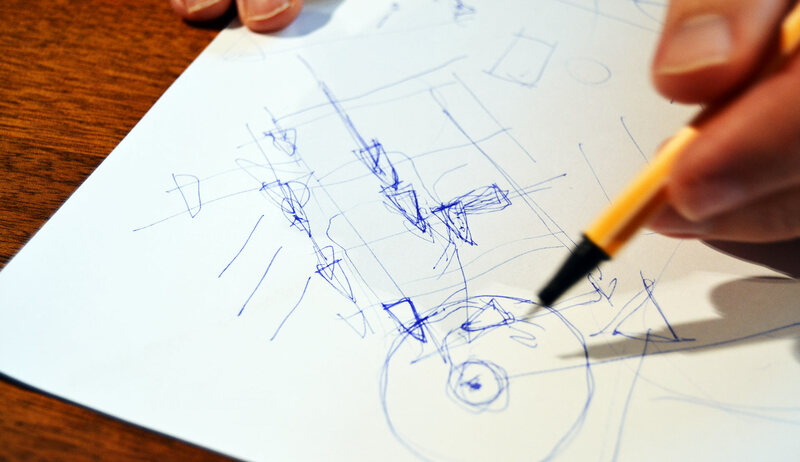 A common misconception of Bow Thrusters.